Additional lessons are also available. Students' individual needs are considered when creating the curriculum for these classes. This private course caters to each individual’s needs. Students can decide what they want to concentrate on during these lessons. 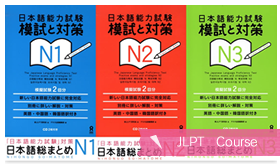 This may include learning more kanji, manga vocabulary, practicing conversation or preparing for the JLPT. 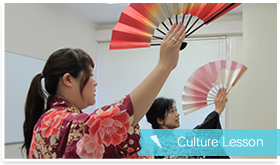 At WAHAHA, we encourage students to take the JLPT for various reasons (e.g. 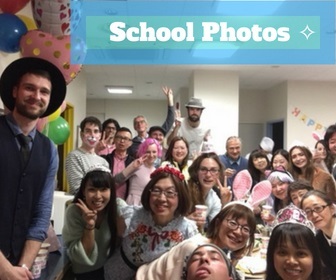 to motivate　language learning, as a means of gauging one's own Japanese level, overcoming weak areas and/or for career advancement). Based on your own schedule and interests, you can take and enjoy as many lessons as you like from among our list of available options. 60-minute Private Lessons via Skype. Lessons will be created to fulfill student requests. 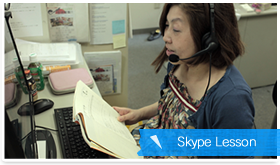 >>For further details on Skype Lessons, please click here.